Basketball season is always in full swing with Sports Monster so come join us this season and get some jumpers up! We have the best-run leagues in Columbus. 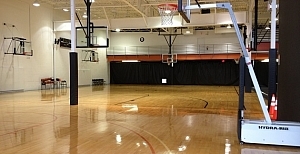 Elevate Basketball Academy is home to our leagues in Northwest Columbus. This location is a great facility and will provide an atmosphere for some great basketball showdowns.We also offer leagues to play at the YMCA downtown on Sunday afternoons.. Leagues can fill up quickly, so hurry and sign up today and take advantage of our priority pricing! 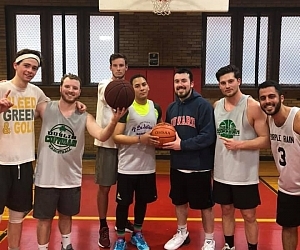 We offer men's, women's and coed leagues with recreational and intermediate skill levels to ensure good competition no matter what level of game you have.